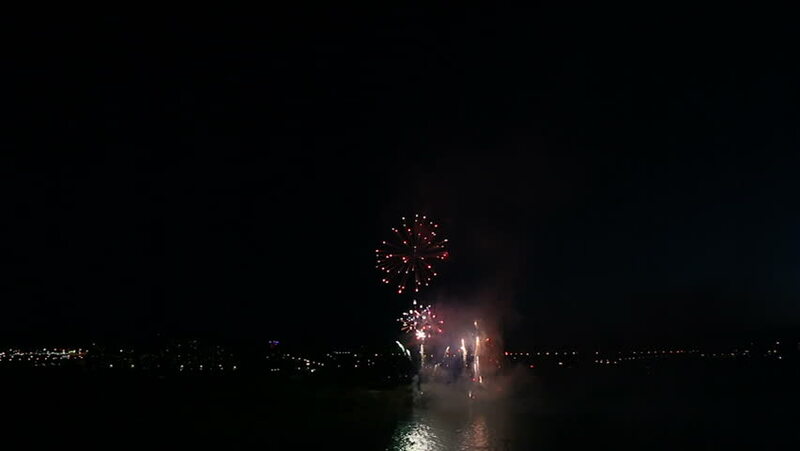 Beautiful fireworks on the river in the night sky. 4k00:25Abstract particle vortex / tornado. Stylish, trendy and modern animation with copy space.